Over the past two years… two horror stories have captivated audiences. Do you know what they are? You probably have heard of or seen both of them… Stranger Things and IT. What do they have in common? The stories, while about fighting against evil forces, are really about friendship. They either involve a group of friends growing closer as the fight together. Or a group that becomes friends as they fight together. I bet if we would step back and think about the movies and stories that we love… many of them would involve this same concept. Friends who are willing to stand side by side and fight together. Luckily for us… we don’t have some alien running around our town. Thank goodness for us… we don’t have some deranged clown living in our sewer system. But it still remains true that friendships grow when we fight together. Big Idea: Friendships grow deeper when you’re willing to fight for one another. It’s a question we almost always ask before going somewhere or committing to something. Why? Because we want to know if our friends are going to be there or not. We realize that something is only as fun as the people who we get to share it with. You go on a retreat… because your friends will be there. You go to someone else’s house because that’s where your friends are hanging out… you go to the movies because your friends are also going, you go out to eat because your friends are going out to eat. When I was in high school there was a diner called Jenny’s that was a popular hangout. Which is very odd looking back…Because Jenny’s really wasn’t special at all. The service was usually grumpy, the food wasn’t very good, and there were almost always at least two truckers in the vicinity who look like they may have killed someone in the previous 24 hours. But going to Jenny’s was great! Why? Because that’s where my friends were. Every great sitcom has a place like this…. Friends had the Central Perk, Seinfeld had Tom’s Restaurant, Parks and Rec has JJ’s Diner. Friendship is the part of our lives that can make good things better (like a wonderful movie) and bad things really enjoyable (like a crappy diner). We are designed to live life in friendships. Into the Wild tells the story of a guy who separates himself from all human companionship and it ends up destroying him… he realizes how much he needs the companionship of other people. And he created us to be relational beings… both with him and with one another. Friendship runs in our DNA. This weekend I want us to get a better picture of what our friendships should look like, who we should be as friends, who we should be friends with, and how we can make an effort to grow closer in the friendships we have. All throughout history the BFF has existed – a friend who is by your side forever. But are the components that make for a friendship like this. How can we find, make, and keep this type of friends? To answer some of these questions I want to look at a pair of Best Friends in the Bible… Jonathan and David. Big Idea: The best friendships are biblical friendships. Sometimes people seem strange in old pictures… whether it’s because they are acting strange… or because they have changed so much that they seem strange… or because the fashions have changed so much that what they are wearing seems strange. They seem so strange that sometimes they belong to a different time and world. 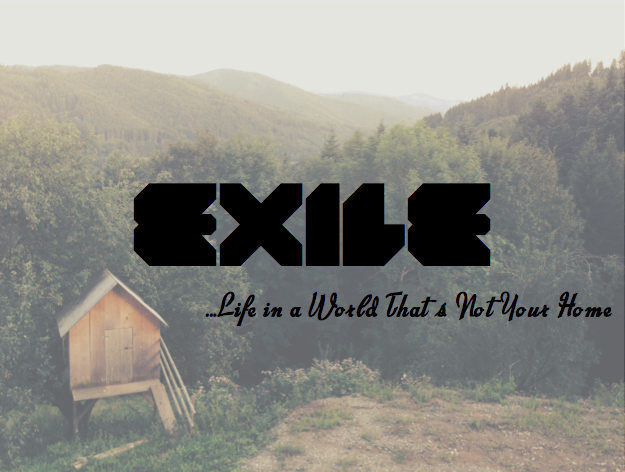 Big Idea: Christians live as strangers in this world because they are looking forward to a future home. God’s promises are mainly for the future. Christians long for a future home. Christians live like strangers in this world. 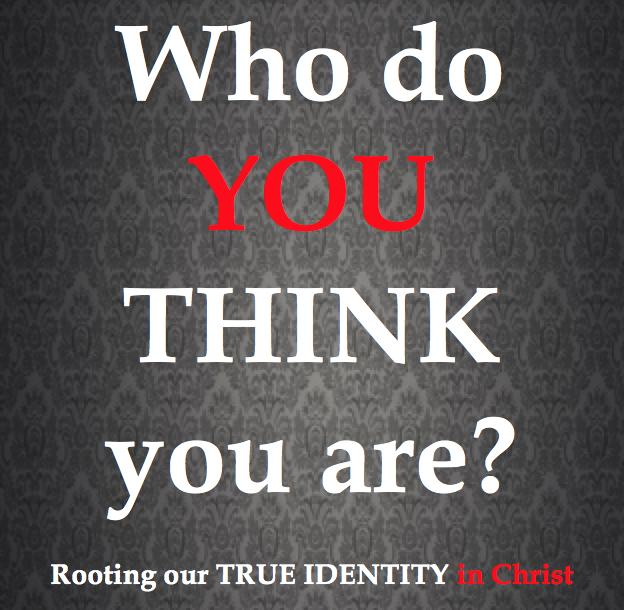 Retreat Workbook: Who do YOU think you are? 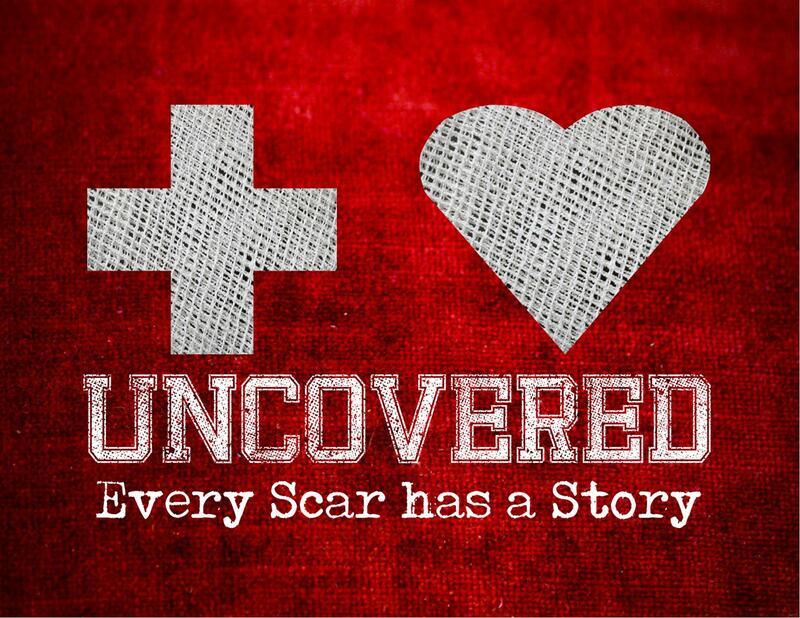 Tags: Gospel, Identity, In Christ, Retreat, Who do YOU think you are? I spoke at a retreat this past weekend.